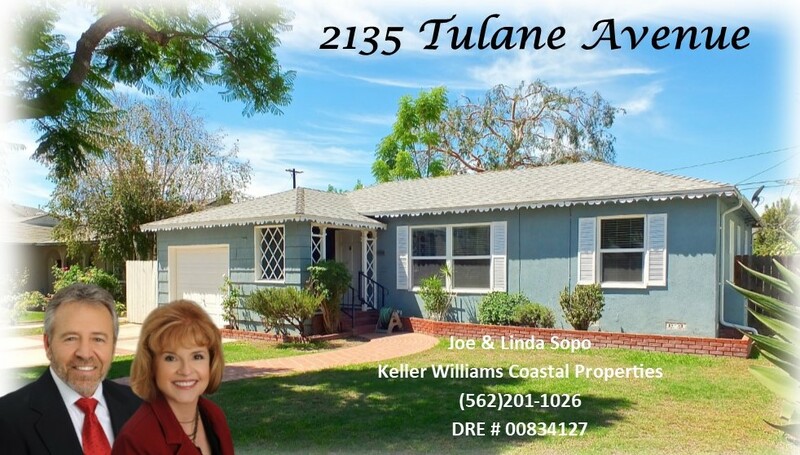 Located in the coveted, family friendly Long Beach neighborhood of Los Altos! This 2 Bedroom/1 Bath home is a perfect home for first time buyers, downsizing or buyer hoping to add addition in the future. Move-in ready * Immaculate * Multiple upgrades * Expansive and private back yard * Close to freeway access * High walkability score near terrific schools, CSULB, parks, gym, shopping, dining & more!!! Under $600,000!